What would you do if you were stuck in the middle of the road after a car breakdown? And more importantly, who would you call? 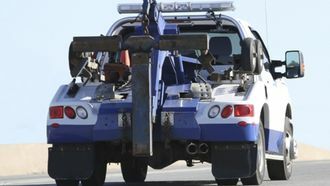 Finding the right towing company to come where you are fast is not always easy, especially when it’s last minute and you’re in the middle of nowhere. 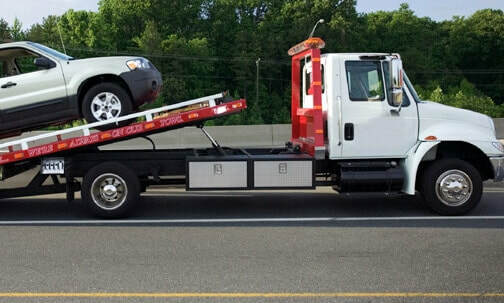 Edmonton Towing Company was established with one goal in mind: assisting all local residents with quality tow truck service that takes the stress out of usually stressful situations. Because when you car breaks down, it is not always in a populated area or close to your home. You can be alone, it can be late at night and you can be in an stretch of road with nobody in sight. The whole experience can be pretty scary and some people even panic, not knowing what to do. That’s why we have decided to put this service together by providing first and foremost a top-notch customer service that will leave you amazed. Our company was established in 2016 and since then we have served hundreds of customers, expanding our clientele base simply by word of mouth. Hard word, dedication, ability to solve problems fast and fast response are what made our business a success, all with your help. If you need any towing service in Edmonton or in Northern Alberta, call us today. An operator is always ready to pick up the phone, whether it’s 3am or 3 pm, in the late evening or early morning. You never know when you’ll run out of gas or your battery will die. In order to assist our operators, we have assembled a great team of experienced drivers. Our drivers combined dozens of years of experience on the road and still undergo extensive training to teach them how to handle any type of emergency. 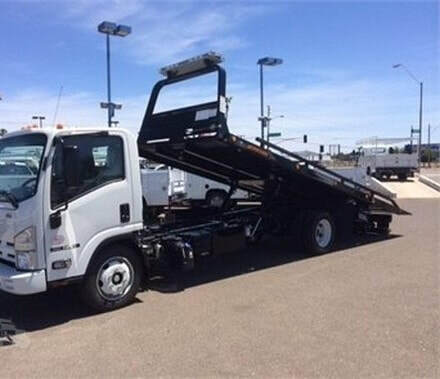 While we are not as big as Cliff's Towing we still easily provide the same level of service or better. ​On top of this, we can arrange fuel delivery if you run out of gas, jump start, battery change, flat tires, car lock out, transportation to your home or the destination of your choice and much more. Our technicians are fully trained to detect any mechanical issues and we’ll bring your vehicle to our garage to determine what’s wrong if needed. We criss-cross all the provinces of Canada and can tow and haul any types of vehicles to and from the destination you have chosen. Rest assured that we will take care of your car: your vehicle will arrive without a scratch. Integrity - Availability - Service - Value is the motto that we live by. We have assembled a great team who share our values and we thrive each day to help our customers and go all the way to make you happy. 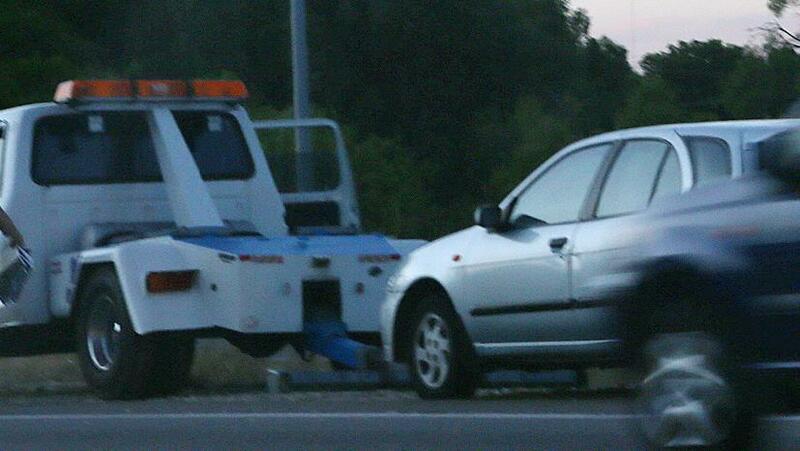 A good towing service can be a real life-saver in some cases and we know it. We guarantee you that we will not leave you alone or with a hefty bill that comes out of nowhere. Our prices are always reasonable and based on your needs. We accept not only cash but also major credit cards. We are also fully licensed and insured if anything happens. Insurance jobs are welcome. Call us today to get a free no-obligation quote at 587-410-0530 or send us an email at edtowingcompany@gmail.com, you can also visit the contact page and fill out the form on the top right part of the website. Our area of service is comprised of Edmonton and the greater Edmonton Area: Millwoods, Beaumont, Devon, Fort Saskatchewan, Leduc, St. Albert, Sherwood Park, Spruce Grove, Stony Plain.